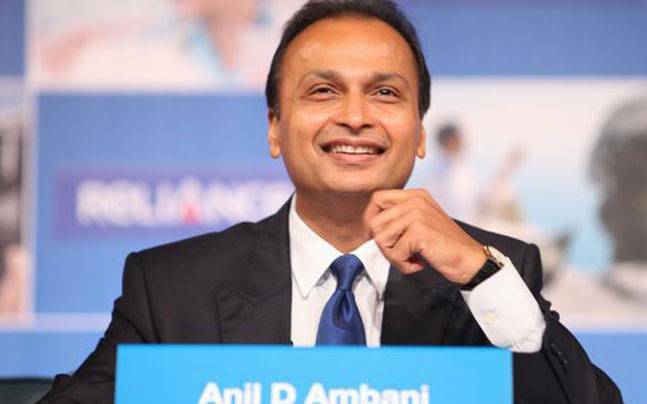 Japanese financial services giant Nippon Life has completed acquisition of additional 14 per cent stake in Reliance Capital Asset Management (RCAM) for Rs 1,200 crore, raising its holding to 49 per cent. Nippon Life Insurance now becomes a co-sponsor of Reliance Mutual Fund, along with Reliance Capital, following which the name of fund house would be changed to Reliance Nippon Life Asset Management. The board of directors of RCAM, in a meeting held here today, approved the transfer of an additional 9.57 per cent stake to Nippon Life, with the balance 4.43 per cent to be transferred in the next couple of weeks, Relinace Capital said in a statement. The transaction pegs the valuation of RCAM at Rs 8,542 crore, the highest till date for any asset management company in the country. Nippon Life had acquired 26 per cent stake in the fund house for Rs 1,450 crore in 2012. Subsequently, the Japanese firm increased its stake by 9 per cent, to 35 per cent, in February last year at an aggregate value of Rs 657 crore. RCAM runs Reliance MF and is part of Anil Ambani-led Reliance Groups financial services arm, Reliance Capital. Nippon Life manages around USD 520 billion or Rs 34 lakh crore in assets while RCAM manages Rs 2,61,424 crore as on December 31, 2015 across mutual funds, pension funds, managed accounts and offshore funds.